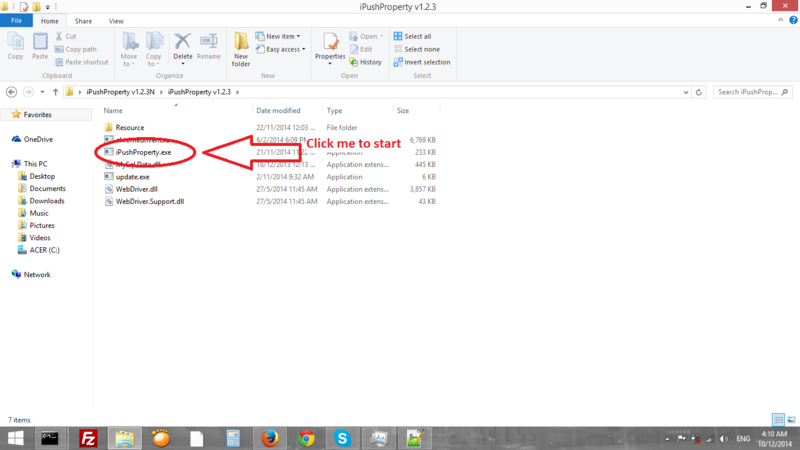 Pop-Out will Open (image below), choose save files than click OK to save. If you fail to see this, please read below trouble Shooting. After first step, if you still can’t use our program, please click here to install needed program.